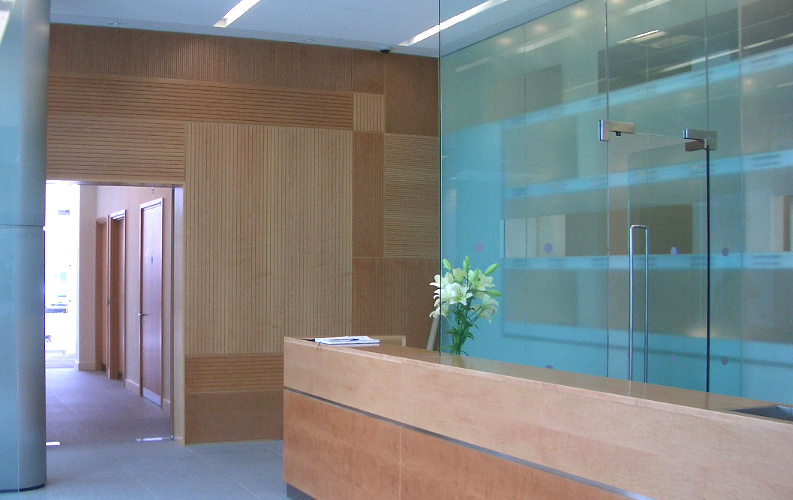 The project was developed for The Presentation Housing Association in Oval to accommodate their head office. The original building was a tired 1940’s brick office block. 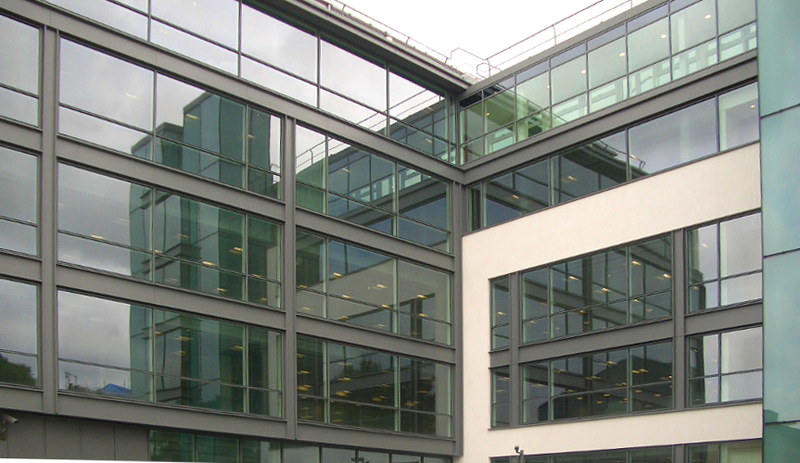 The scope of works included the complete strip-out and refurbishment of the interior, new toilet cores, lifts and stairs, and the reworking of the roof and façades to give the building a revitalised modern appearance.